It was cold. 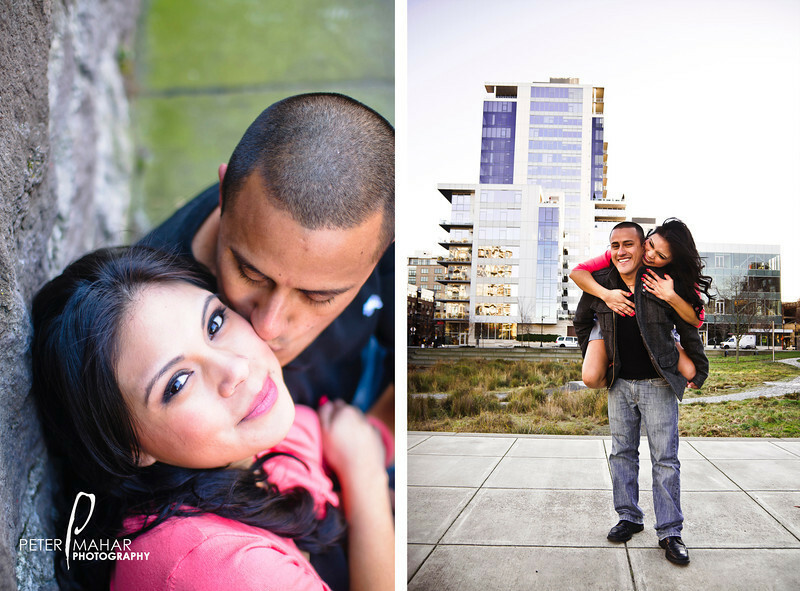 Sun was setting and he would slowly and gently press his head against hers while holding her tight in his arms. The light bounced through her hair causing her once dark hair shine gold. 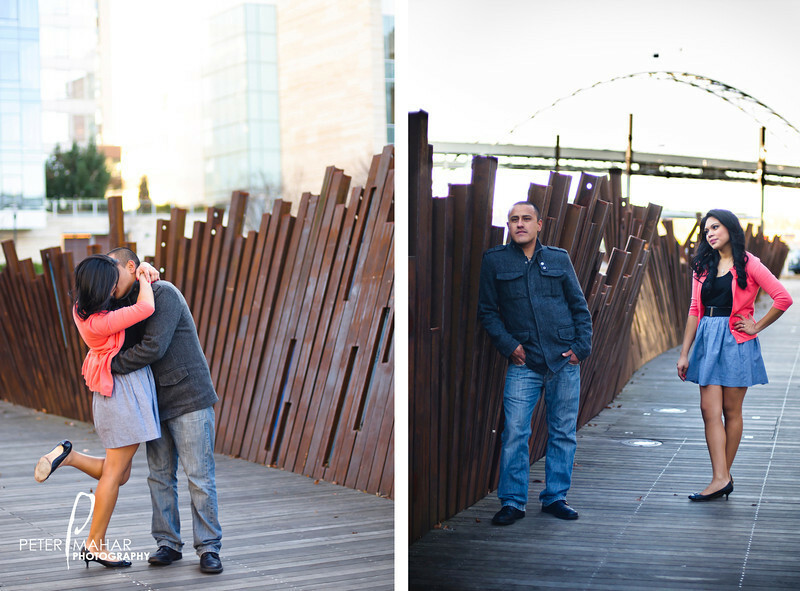 Yes this engagement shoot was colder then most, but it was still beautiful never the less. 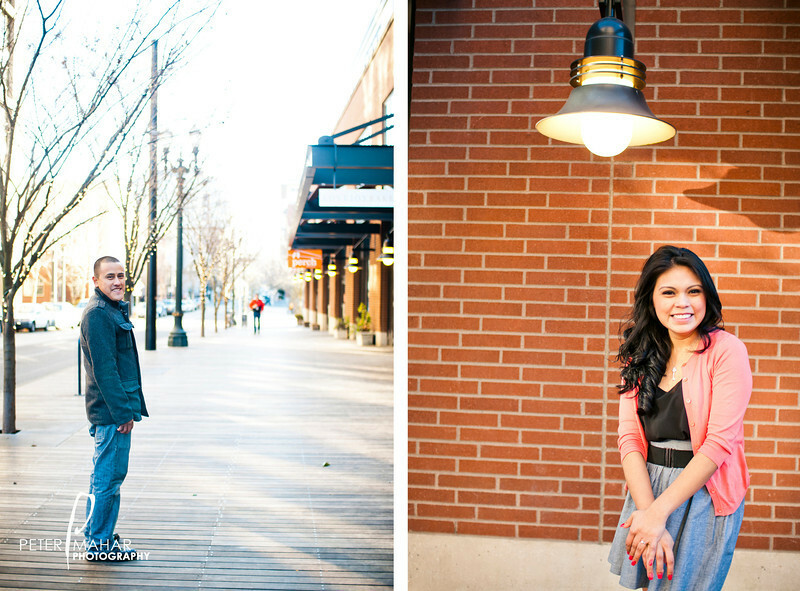 We shot their photos in good old Portland (one of my favs).